Since his inception in 2014, Leeds based Samir Alikhanizadeh (Happa) has channelled the post-industrialist nature of his habitual environment, continually impressing the likes of Loefah, Annie Mac and Four Tet with his brutalist and debilitating mechanistic textures. With releases on Opal Tapes, Bleep and Boomkat, Samir's direction displays an unparalleled intelligence rooted in classical forms that berates his years. Often within the tougher tropes of techno there is a pounding aggression that fails to make an impact within anamorphic and onscreen content, not here however - Happa's rich tapestry of uncompromising aural aesthetics contains a chilling, abrasive and exhiliarating growl as if unearthed from dystopian terroir, tonal references to rising tension are apparent but remain controlled, structured and restrained to within an inch of perfection. 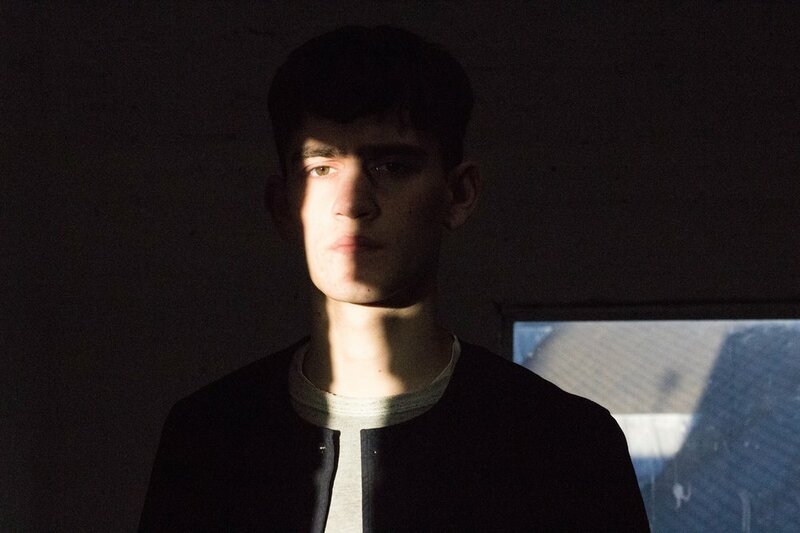 Innate talent is prevalent in Samir's ability to create a guttural and propulsive rhythmic pull which will align perfectly with scandinavian-noir, disturbing motion picture scores and psychologically provocative trailers. Now in full control of his own recording label ‘Part Five Records’ Samir continues to display a qualitative axis shift, further evidencing his aptitude at marrying complex beat forms with grit-laden landscapes.